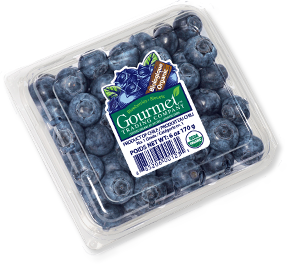 Our Chilean Biodynamic® blueberry program is certified by Demeter Association, Inc. This holistic organic certification encompasses ecological, social and economic sustainability while focusing on locally sourced ingredients to enhance soil and productivity. 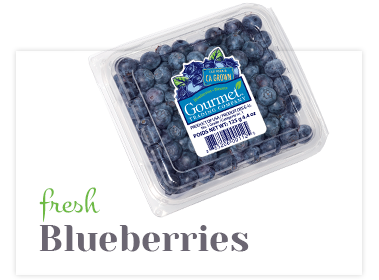 The result is superior quality blueberries with longer shelf life. We are currently working on a year-round organic program. 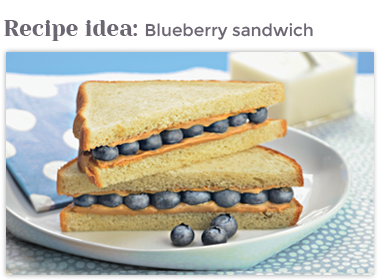 Blueberries are indigenous to North America. They grow on bushes that sprout white or light pink flowers that eventually turn into berries. And they are loaded with anti-oxidants!